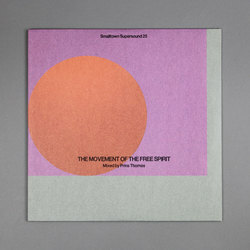 Prins Thomas - Smalltown Supersound 25 (The Movement of Free Spirit Mixed by Prins Thomas). Vinyl LP. Bleep. 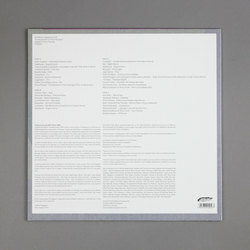 When Joakim Haugland began Smalltown Supersound back in 1993, his ambitions for the label were modest. Indeed, you could barely call the bedroom cassette operation Haugland was running a label at all. From such modest beginnings, Haugland’s endeavour has grown to one of the most vital and original independent imprints currently operating in Europe. With a quarter of a century gone since Haugland started up Smalltown Supersound, the time feels right for a retrospective release. 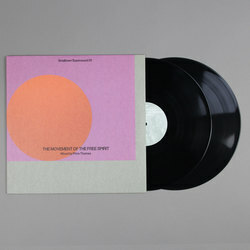 Mixed by Haugland’s homie Prins Thomas, Smalltown Supersound 25 (The Movement Of Free Spirit) takes in the full scale of the label’s output - noise, Nordic disco, pop and moreover, its long and fruitful life. Here’s to another 25.